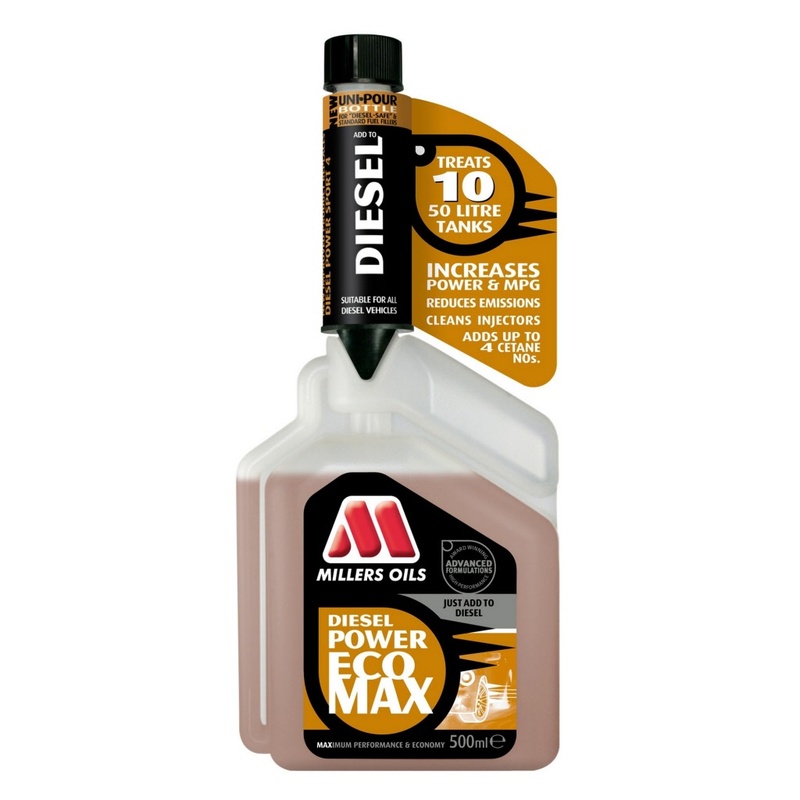 For use in all diesel vehicles including modern Euro VI compliant engines with or without DPF. By addition to fuel in the ratio 1 part to 1000 parts (1ml/l). May also be used at double strength for additional performance. An octane booster and detergent package adding 2 octane numbers to unleaded fuel. For use in all petrol engines. By addition to fuel in the ratio 1 part to 1000 parts (1ml/l).